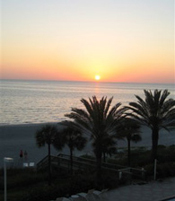 L’Elegance is a beautiful gated community located directly on the beach on Lido Key in Sarasota, FL. 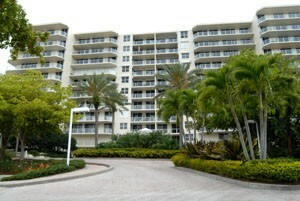 The condominium complex, located at 1800 Ben Franklin Drive, was built in 1996 and has expansive views of the Gulf of Mexico, Sarasota Bay, and the city of Sarasota’s downtown skyline. 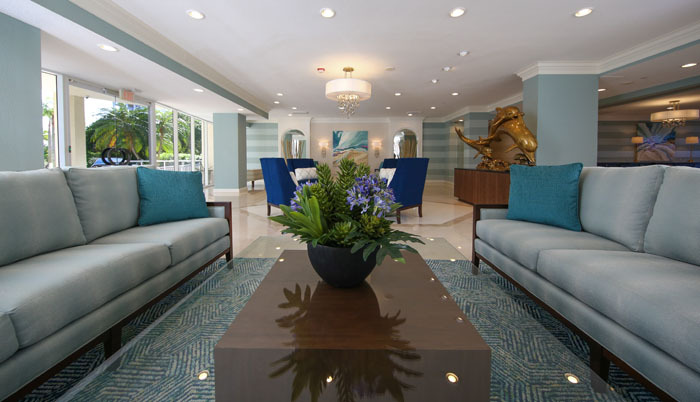 L’Elegance offers resort amenities including an 85’ lap pool which is heated year-round, a spa with Gulf views, a children’s wading pool, two Har-tru tennis courts, and a gym with dry saunas in both men’s and women’s locker rooms. Other amenities include underground assigned parking, a security guard at the gate, onsite maintenance staff and wireless internet access throughout the common area. L’Elegance is home to an interesting and active community which organizes many social events for its residents such as monthly sunset cocktail parties (in season), an annual tennis tournament and other events. Access to some portions of this web site is limited to L’Elegance owners and requires an owner password. 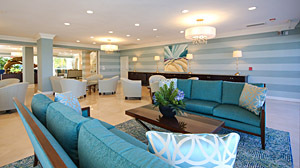 For owner assistance with website access, please contact the L’Elegance office by email at l_elegancecondo@comcast.net. Thinking about joining the community more permanently? Occasionally units are available for sale. 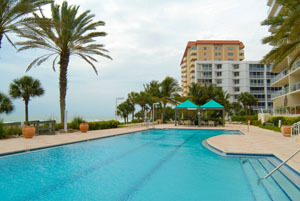 Prospective buyers can contact the L’Elegance office by email at l_elegancecondo@comcast.net. 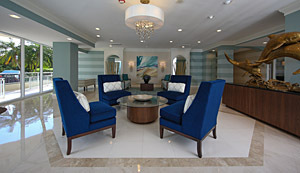 L’Elegance is managed by Argus Property Management. Kathi S Jones is the onsite property manager.